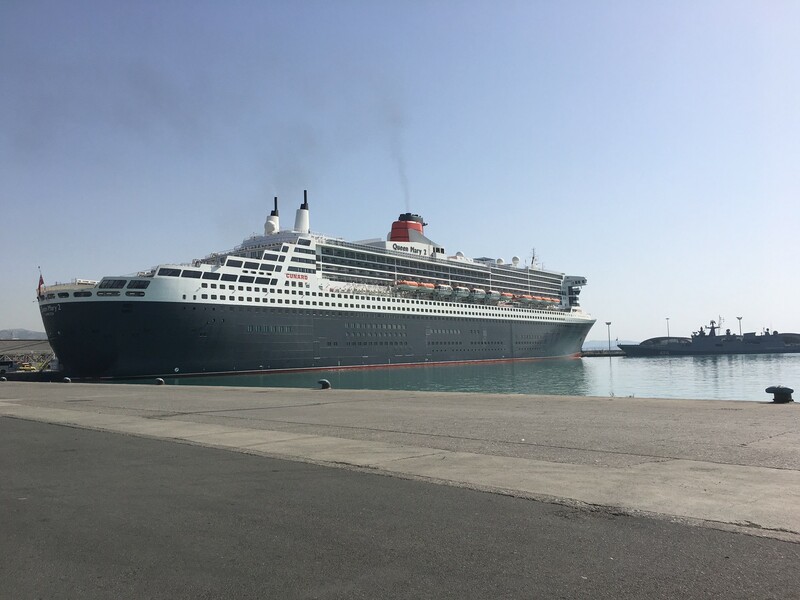 Limassol, Cyprus, 2nd May 2017: The Queen Mary 2, one of the largest cruise ships in the world, arrived into DP World Limassol port on Friday 28th April 2017 for a one day transit call. The ocean liner berthed for the day, giving many of its 2,500 passengers a chance to enjoy sights ashore. Passengers boarded 50 buses from the passenger terminal to visit attractions including Kolossi, Kourion, Paphos, Omodhos and Nicosia, whilst others explored Limassol. The giant cruise ship with a length of 345 meters departed Limassol at 17:00 continuing its journey along the Mediterranean. 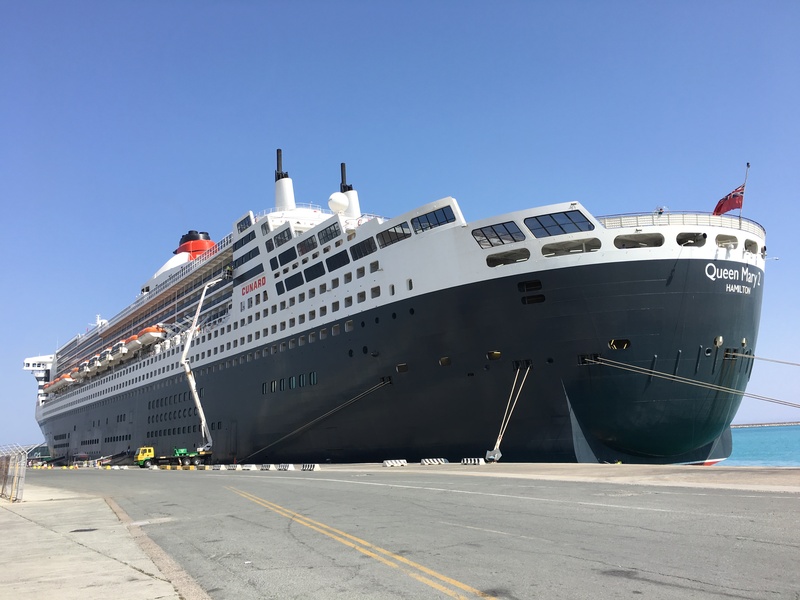 Charles Meaby, General Manager, DP World Limassol, said: “It was a privilege to service the Queen Mary 2. The team at DP World Limassol provided excellent operational and customer services to ensure passengers moved through the terminal with ease and efficiency. We take pride in our approach and constantly engage with our customers to ensure we understand their requirements”. Mr. Meaby, continued, “DP World’s multi-purpose terminal at Limassol port is well positioned to effectively handle the diverse size and scale of operations that our clients require”.